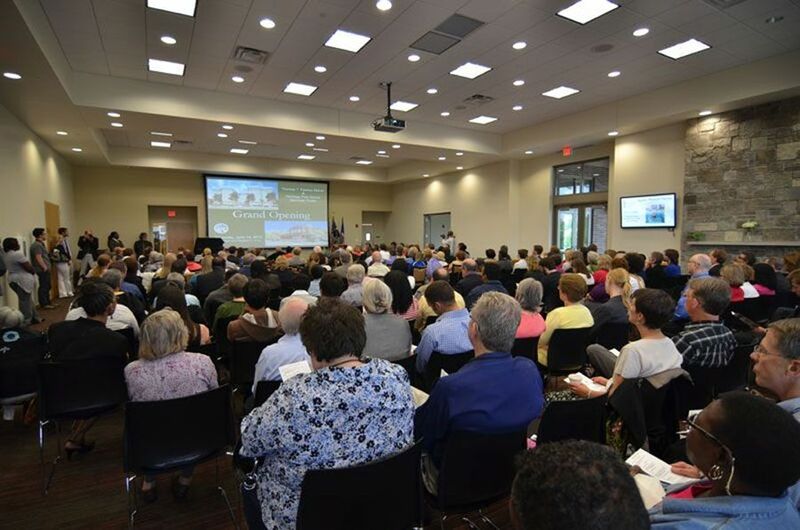 Heritage Park, including The McCorvey Center, is the first care community of its kind to provide public housing and a range of services in one location to low-income older adults. 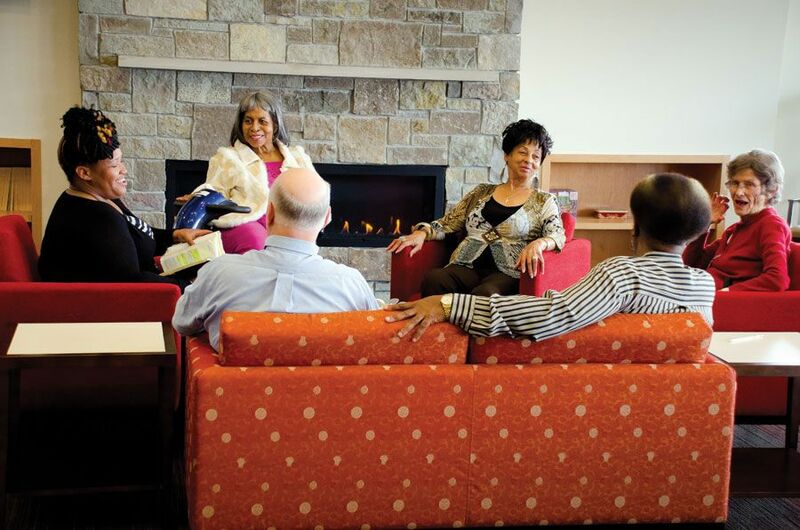 The Cora McCorvey Health and Wellness Center serves as a hub of activity for area senior residents. 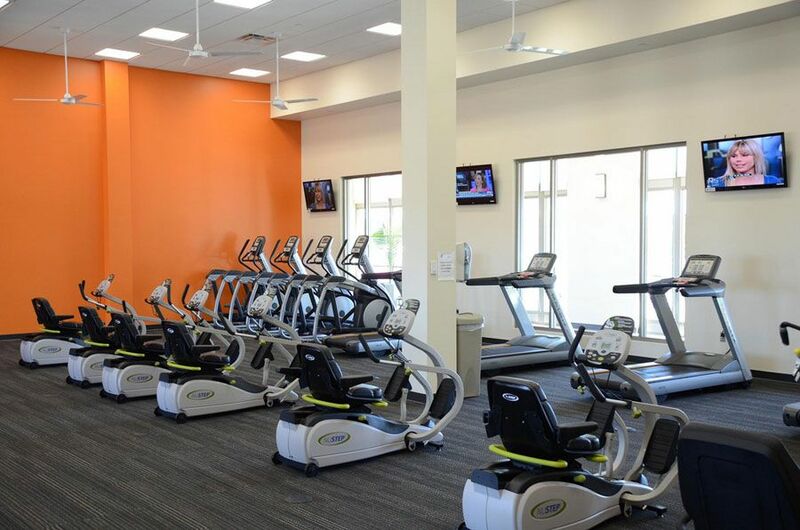 The center is 69,597 square feet and is a fully accessible senior health and wellness center. 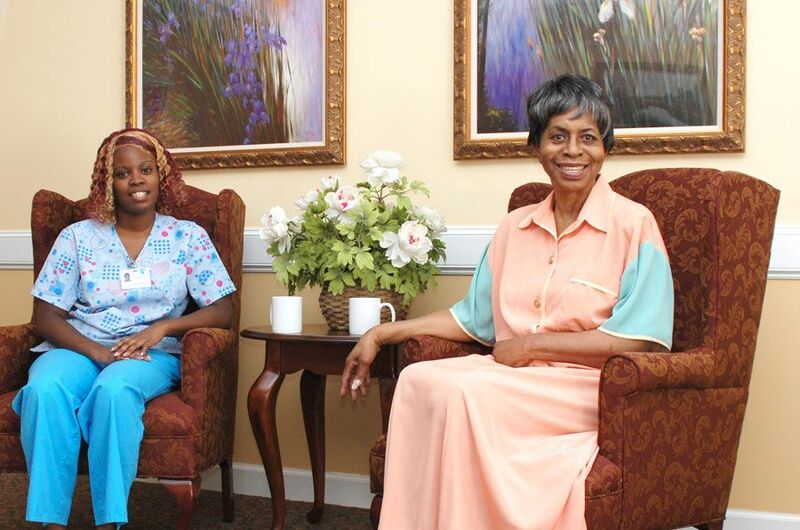 A wide variety of senior services and recreational opportunities are provided. We are open to all seniors and residents outside of the Minneapolis community. Minneapolis Public Housing Authority’s primary objective is to serve participants 40 and above. This unique initiative brings together distinguished partners in one convenient space. NorthPoint Health and Wellness provides clinic services; and the YMCA of The Greater Twin Cities offers exercise classes tailored to older adults; Odom Health and Wellness provides Physical Therapy, Warm Water Aquatic Therapy, and Occupational Therapy services inside the facility; Augustana Care’s Learning Lab;Grace Home Health & Hospice; Augustana Open Circle Adult Day Services offer activities designed to support individual identity and build connections.